Beautifully golden yellow bird !! What a pretty little bird and great 'Y'! Great Y shot of this pretty little warbler. Beautiful bird. I wish we had some of those around my house, they are so pretty. Great entry for Y day. 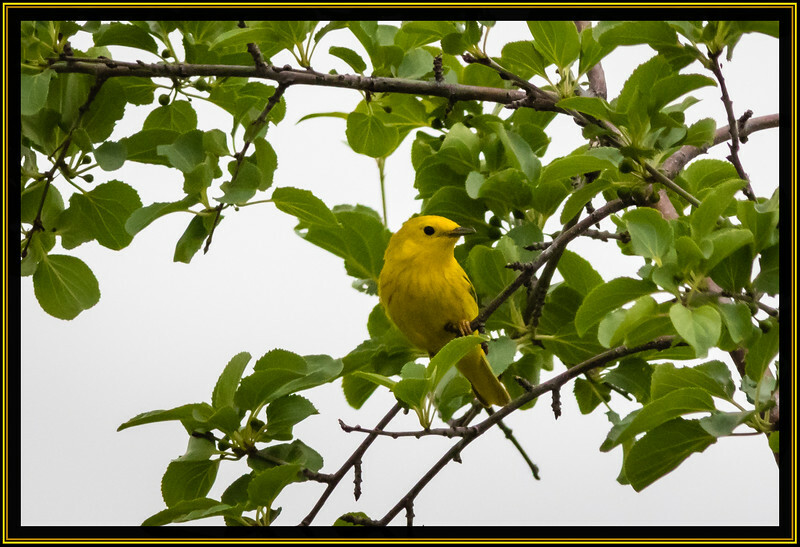 Another great shot of Yellow Warbler for today's challenge. Great shot. Such a beautiful bird!! Great image!